Motorhomes, commonly also called Recreational Vehicles (RVs), were used as roving homes in their first roles, and not for recreation. Some of the earliest forms of RVs were designed and manufactured in the early 1900s, where the bodies and chassis of large cars and trucks were used as the platform. By 1920, motorhomes became a national fascination in the U.S., and camping clubs were formed; even though paved roads were rare and most camping sites were inaccessible to vehicles of that size. More modern RVs came about in the mid-1930s, when the mass production of them was undertaken by companies marketing them as house trailers or trailer coaches to recreational enthusiasts. One of the most recognizable names from this era would be Airstream, a company that still operates today. Early RVs tended to be small and cramped, and offered limited features, generally with bed sizes less than 9 feet in length. 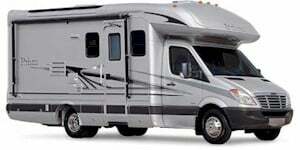 Today’s RV is ranges from 15 to 50 feet in length, and boasts modernized technologies that range from smart appliances to roving Wi-Fi, intrusion defense systems and even built-in HD camera monitoring systems. 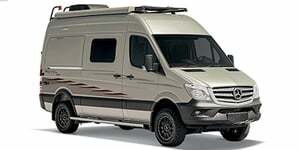 Browse New, Used and CPO Motorhomes for sale in Ashburn. 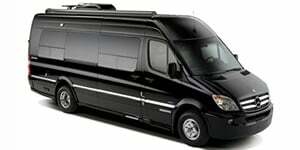 Shop local dealer and private party Motorhomes listings to find the best deal near you! 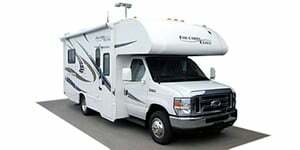 Motorhomes listings within 50 miles of your ZIP code. 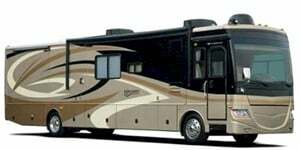 Find Motorhomes listings for sale near you.